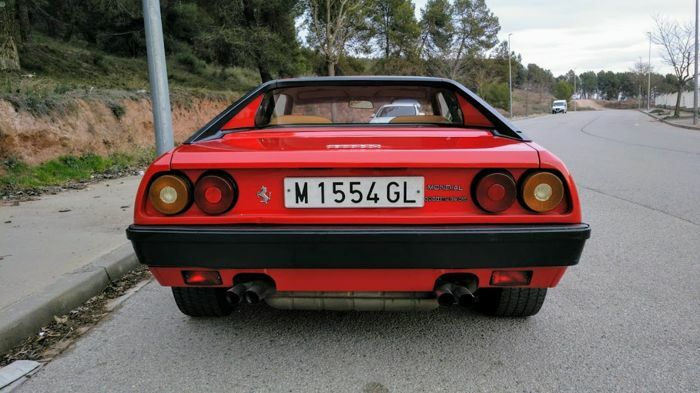 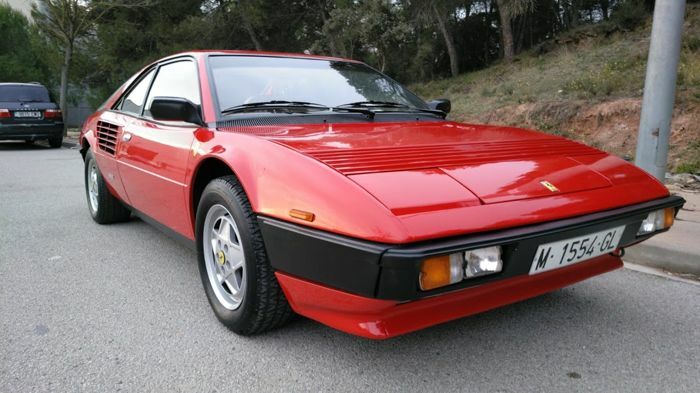 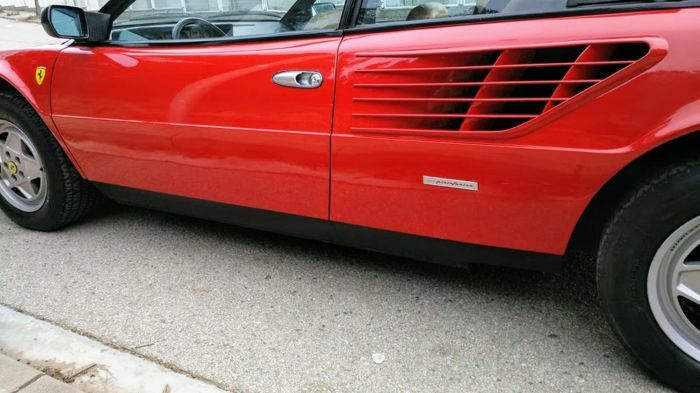 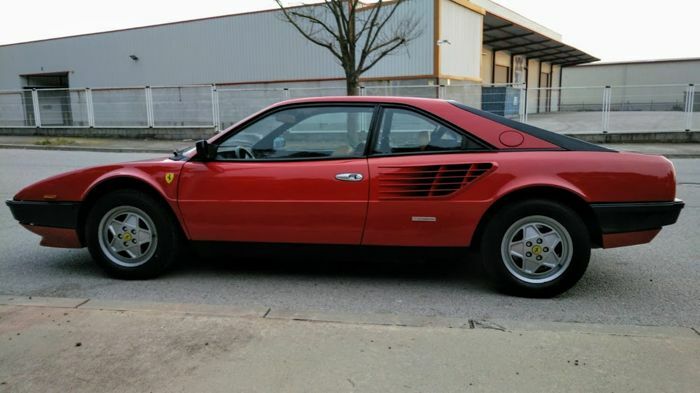 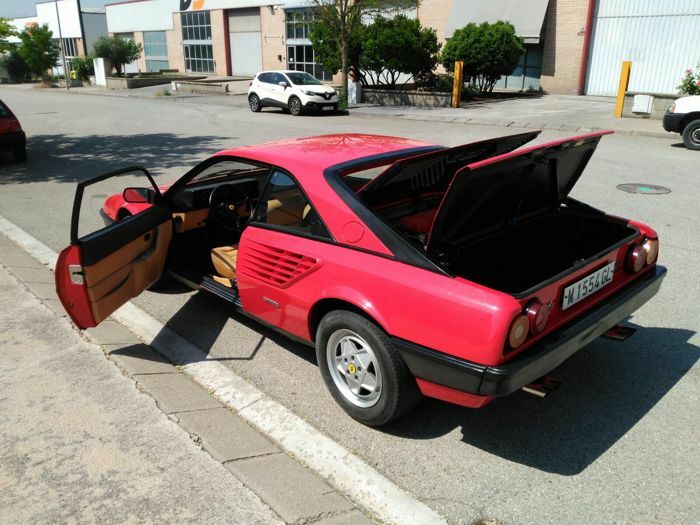 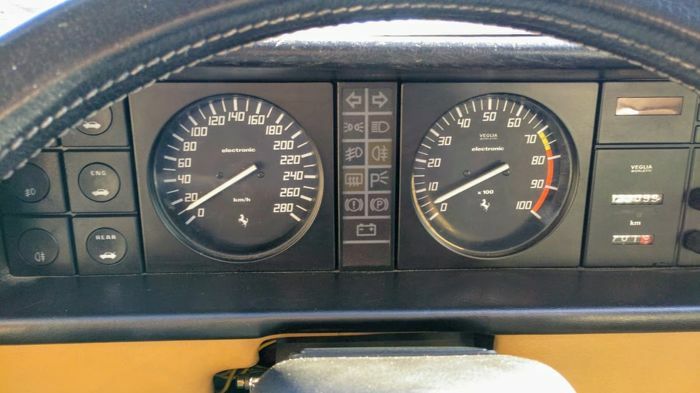 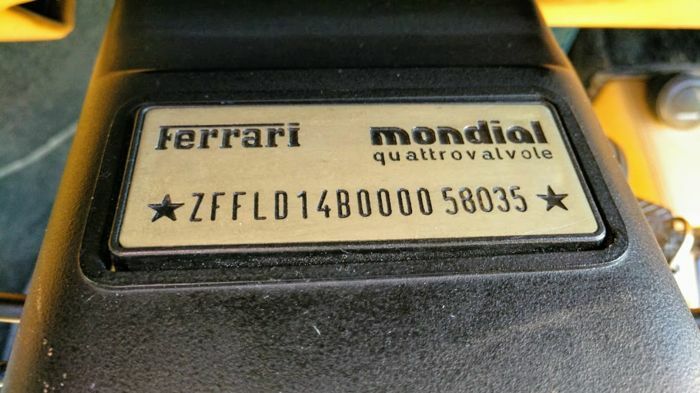 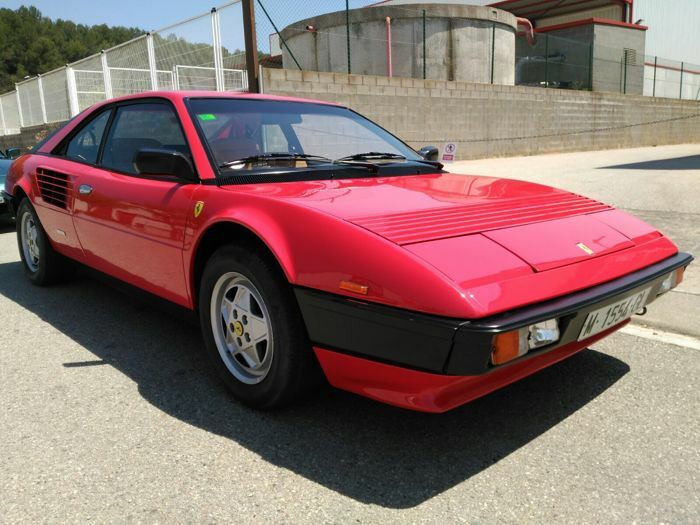 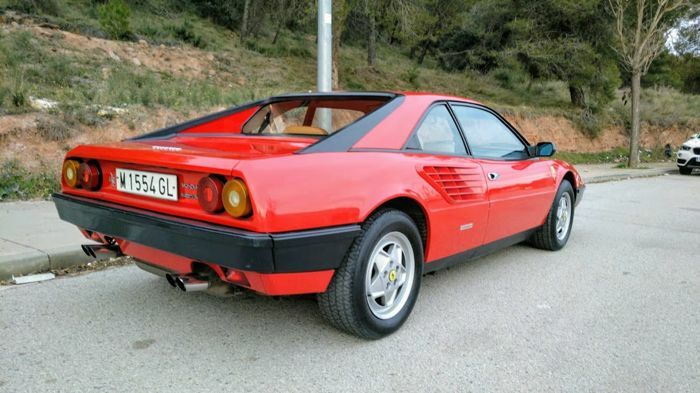 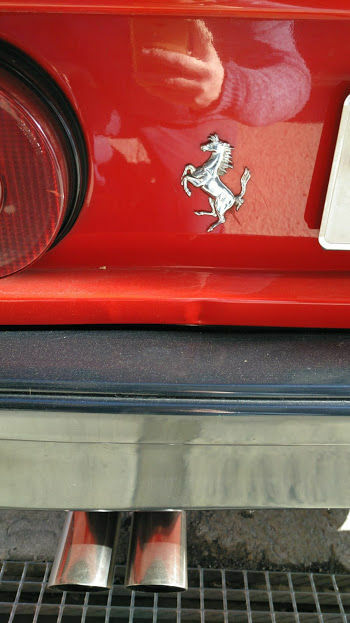 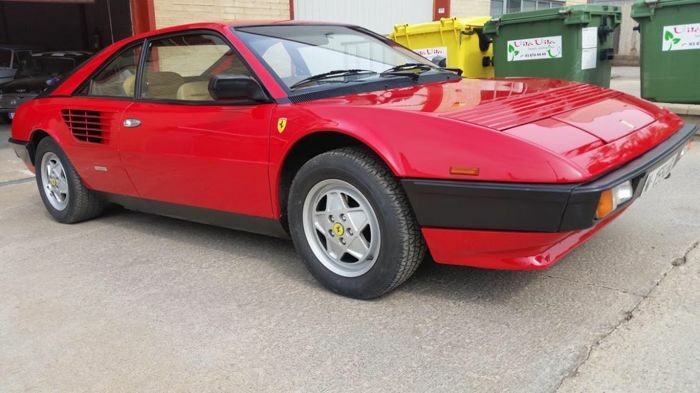 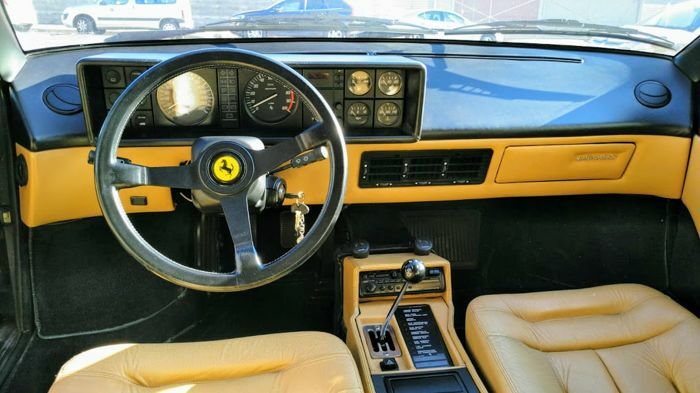 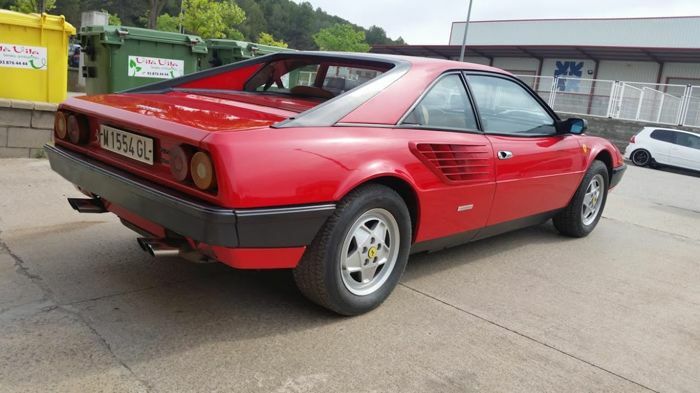 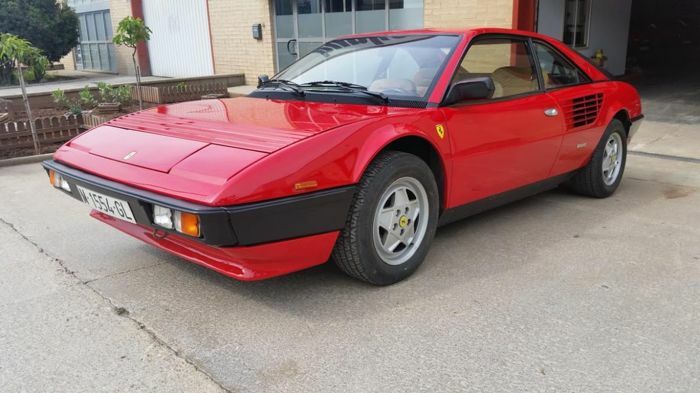 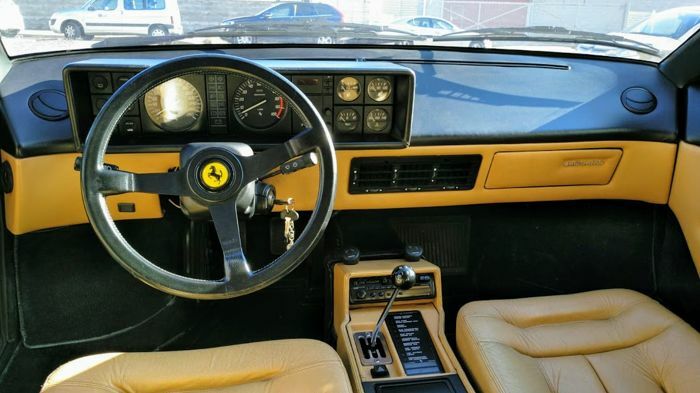 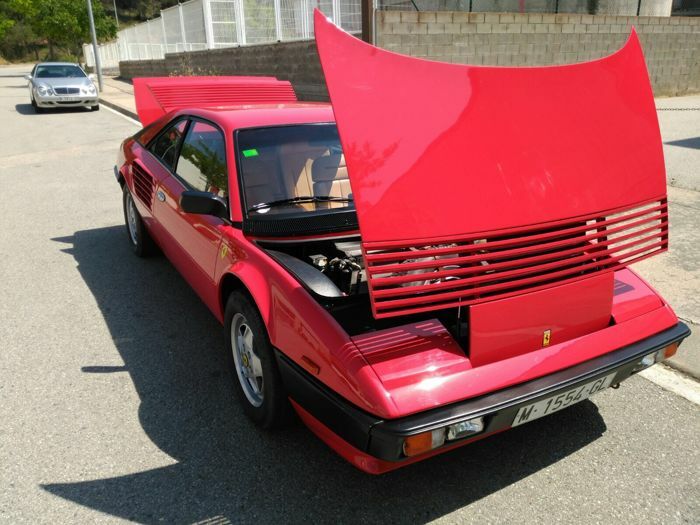 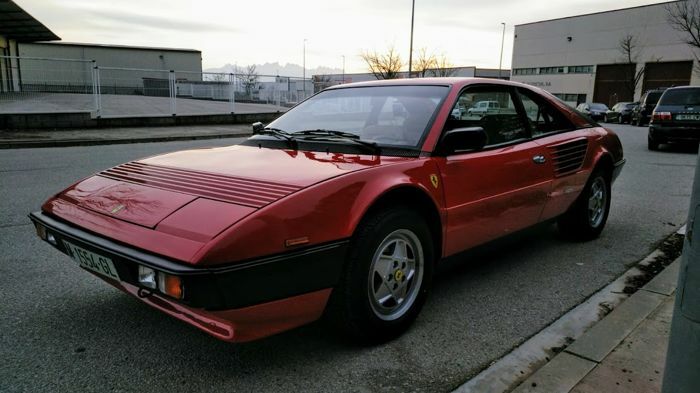 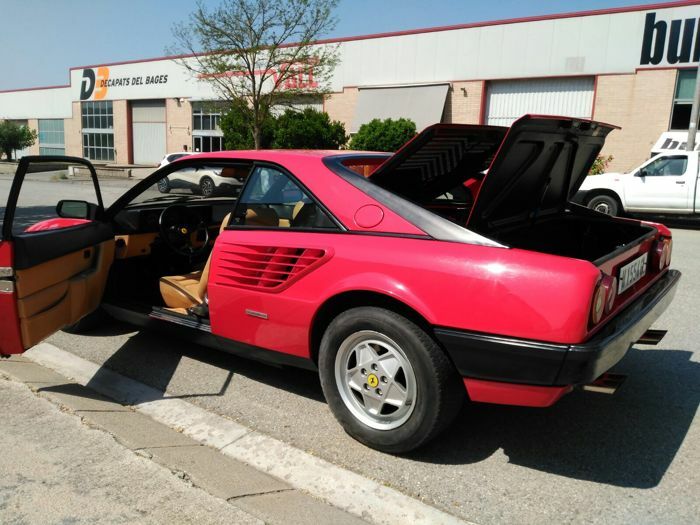 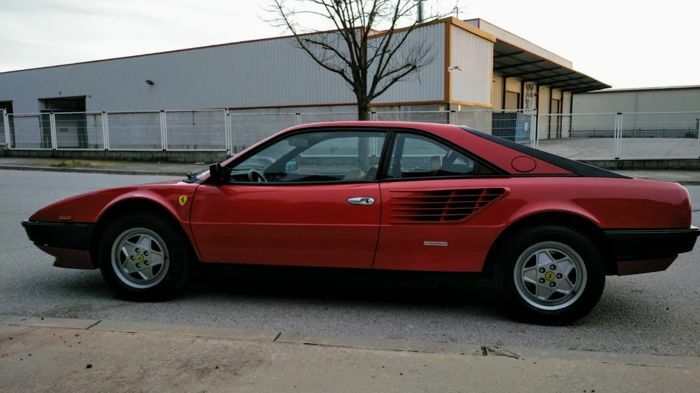 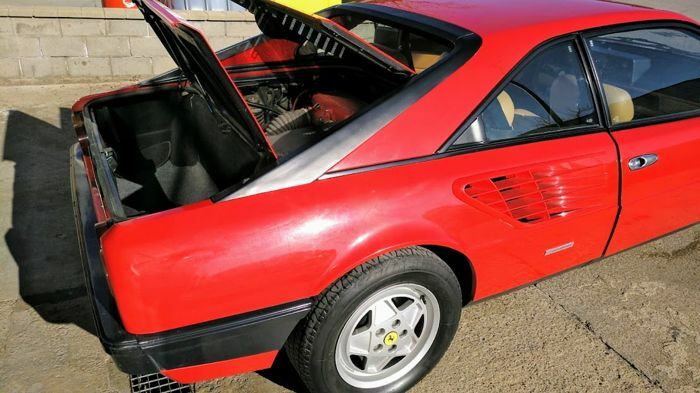 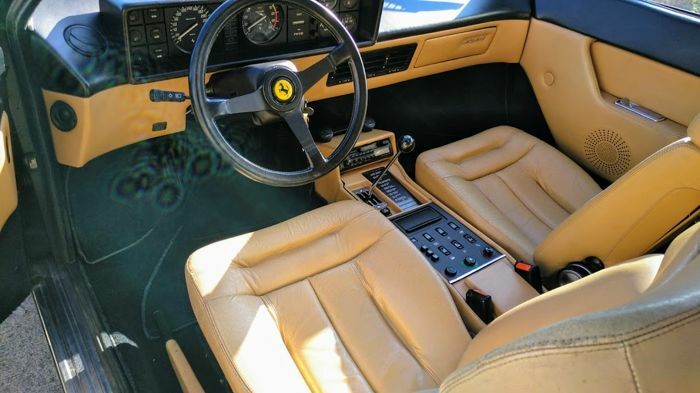 Ferrari Mondial Quatrovalvole 3. 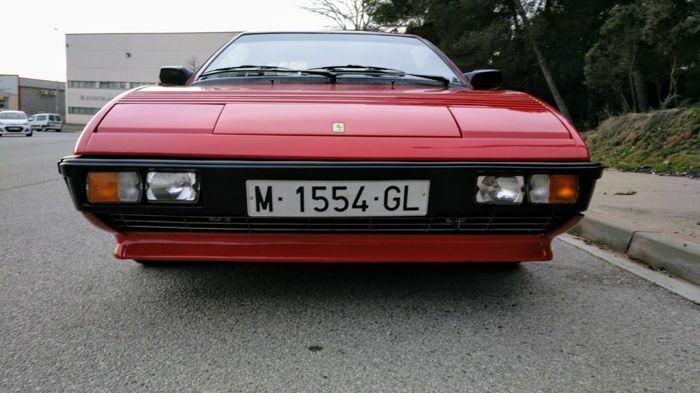 0 from 1985 in very good condition. 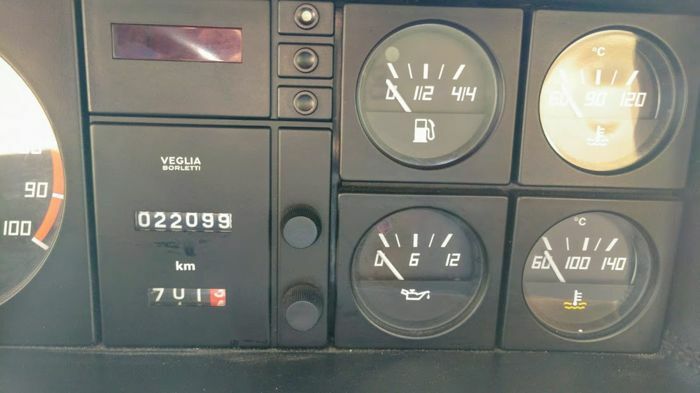 Only 22,000 read kilometres, verifiable by data sheet and mentioned on the vehicle inspection reports, since the service book was lost. 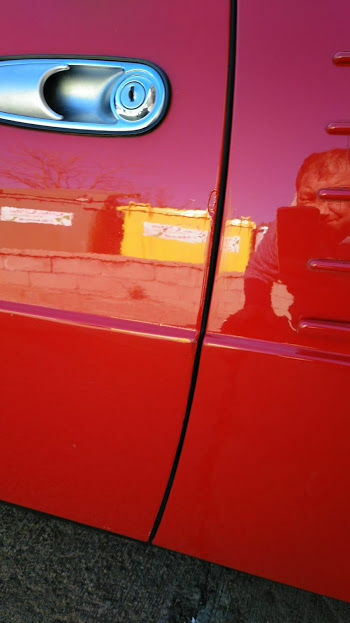 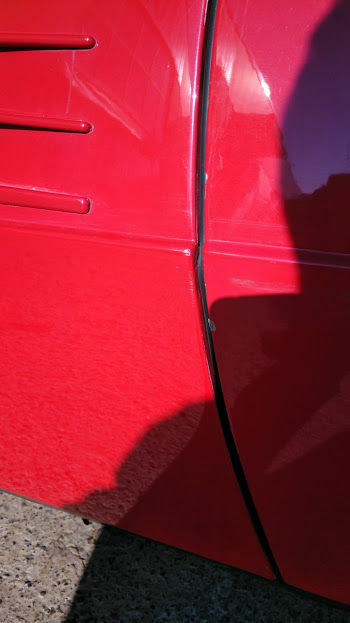 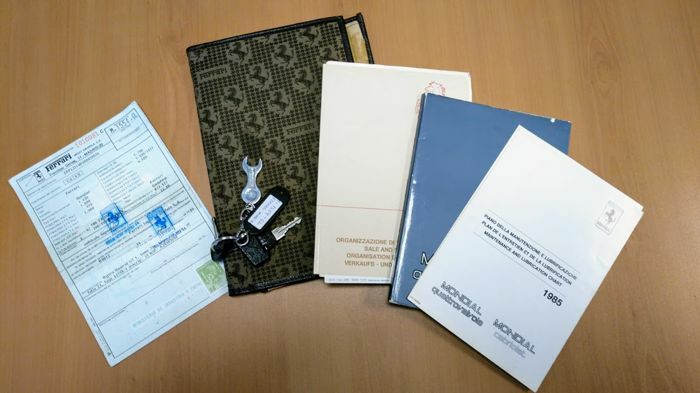 The last vehicle inspection is from 2016, it has not been renovated because the car has been exhibited in a private classic collection. 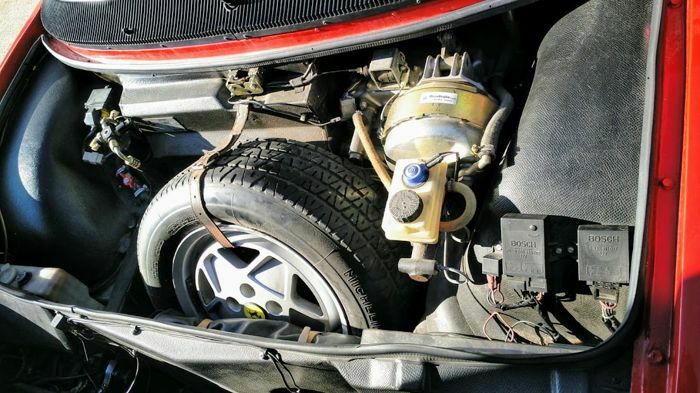 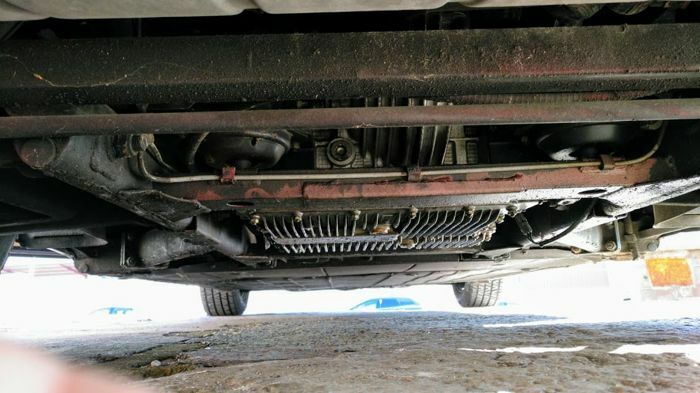 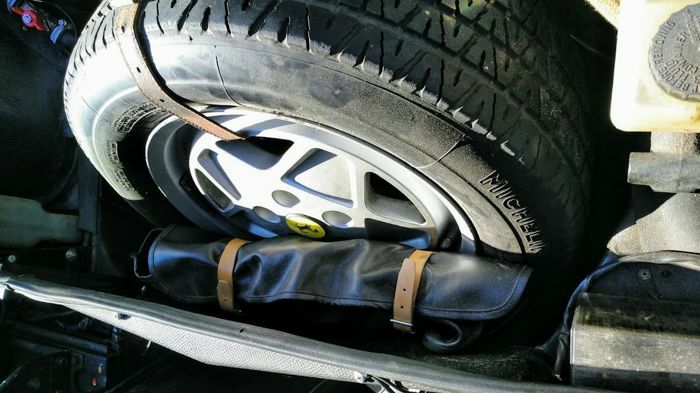 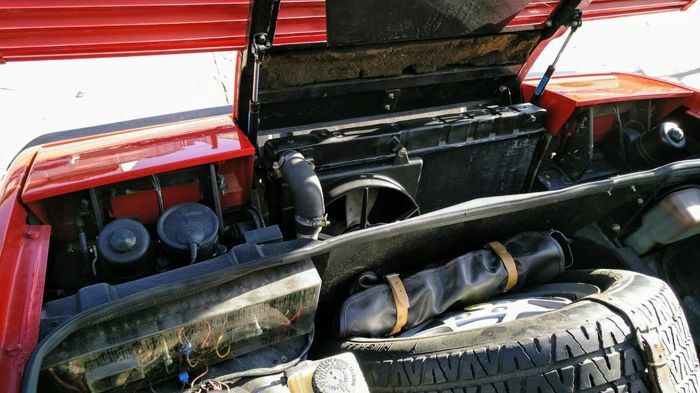 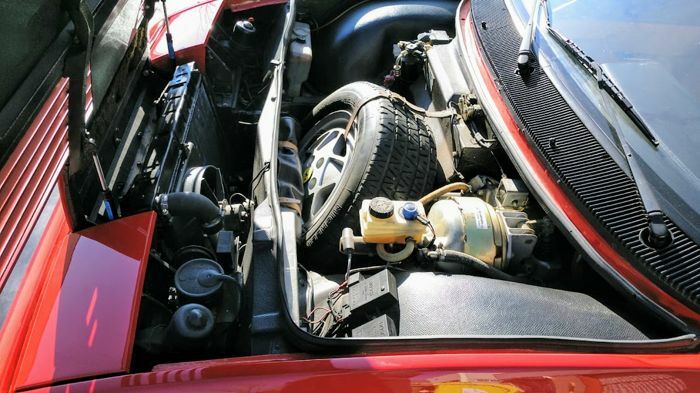 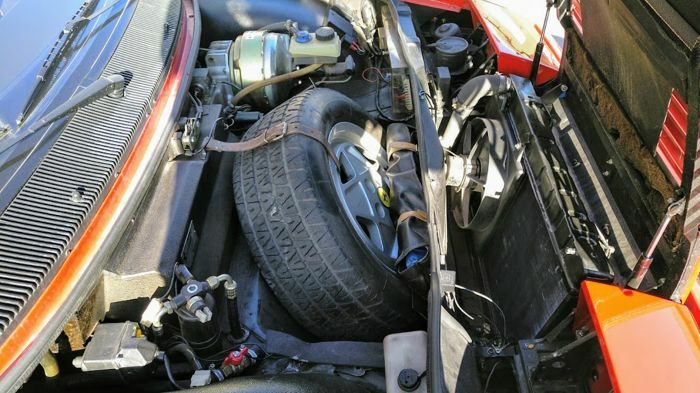 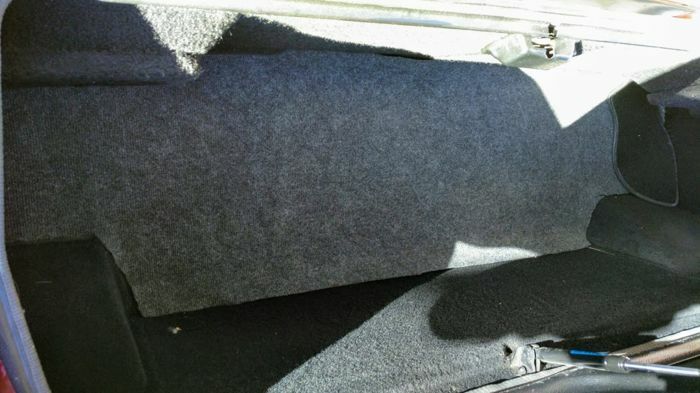 It has been maintained mechanically and all its services are up-to-date, but it has not driven on the road because the car is in a private area where it is usually moved, without going on the public road. 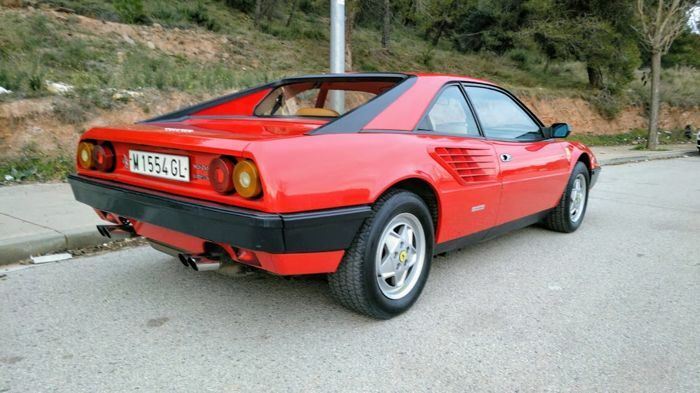 It is in very good preserved condition, both inside and outside and it will pass any test. 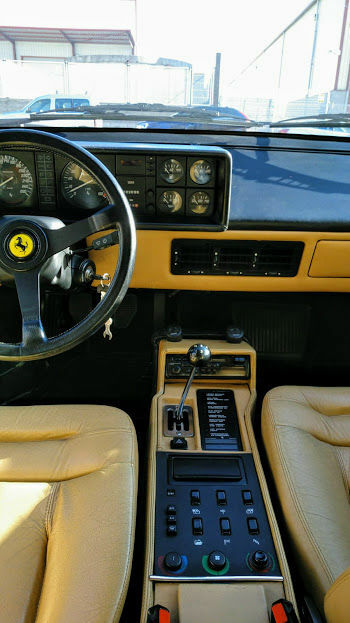 Documentation, manuals, original keys, original Ferrari documentation folder all present. 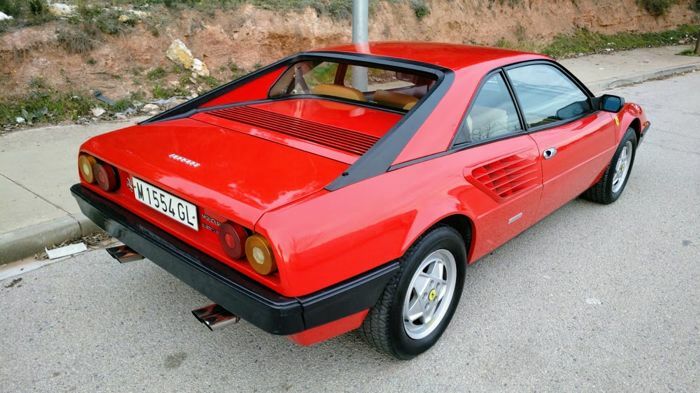 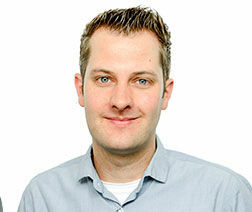 The number of previous owners is unknown, but it has always been in very good condition and well maintained. 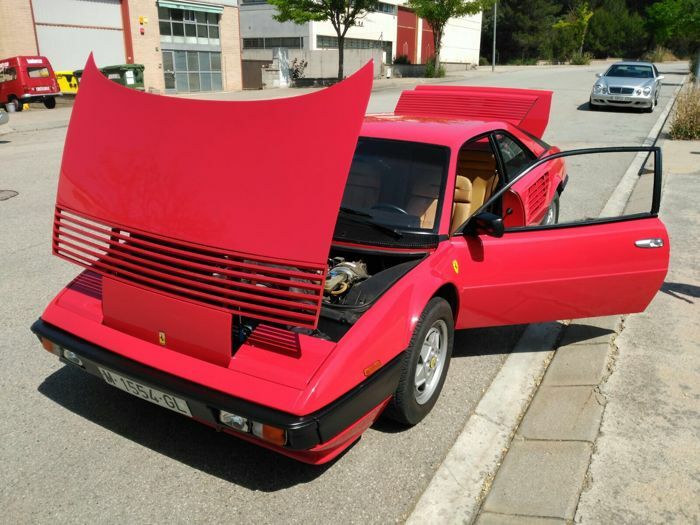 The vehicle is fully original. 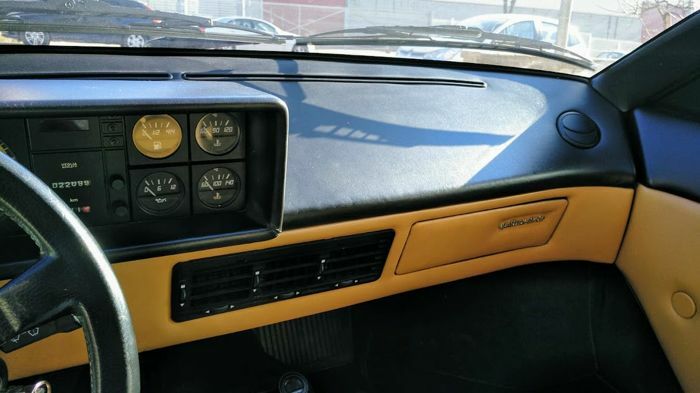 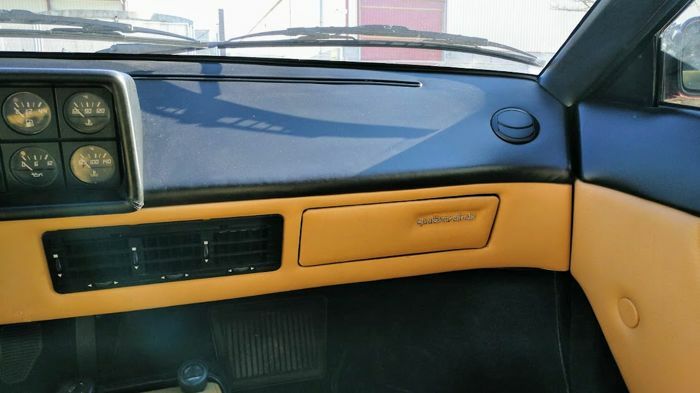 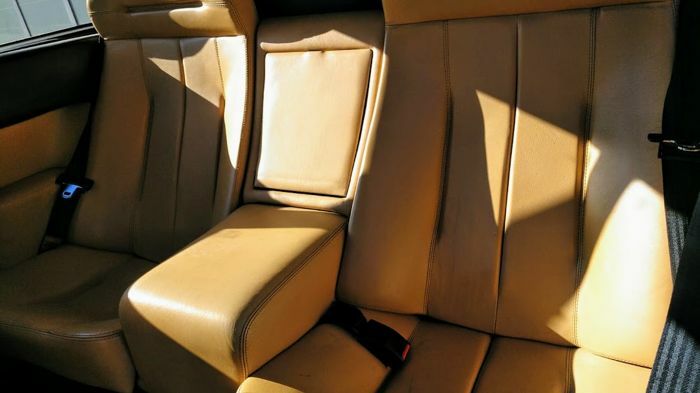 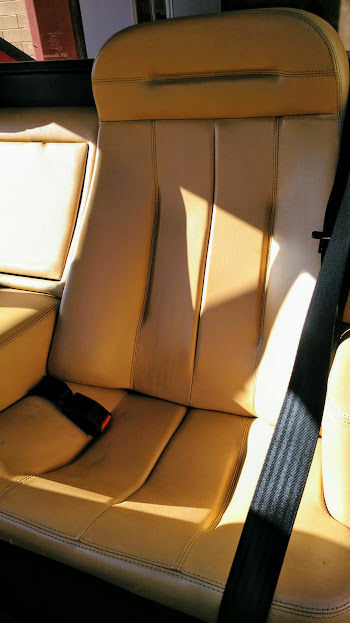 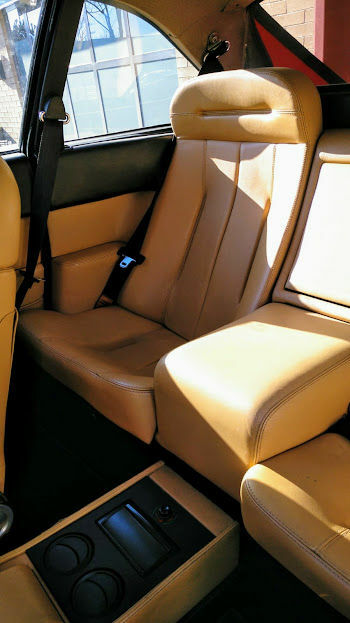 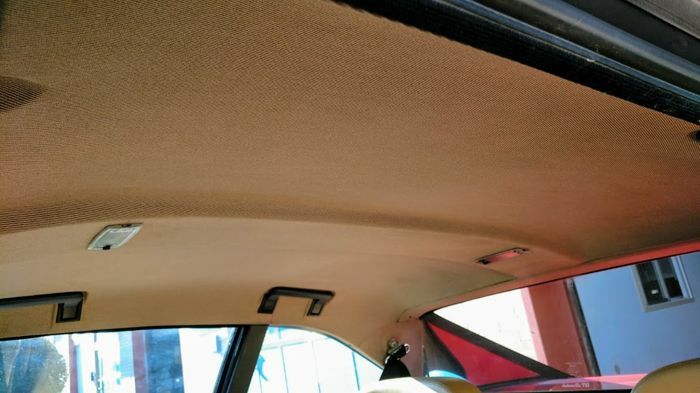 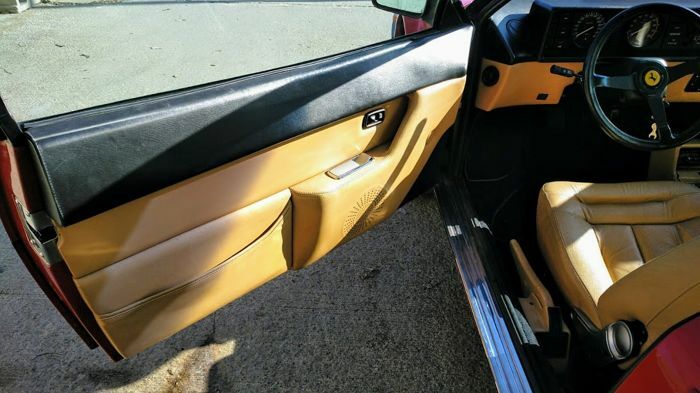 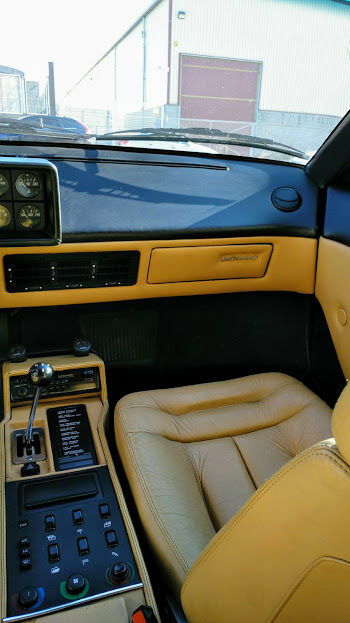 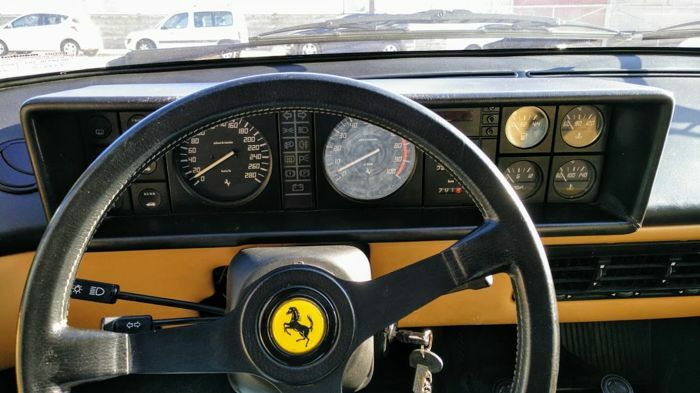 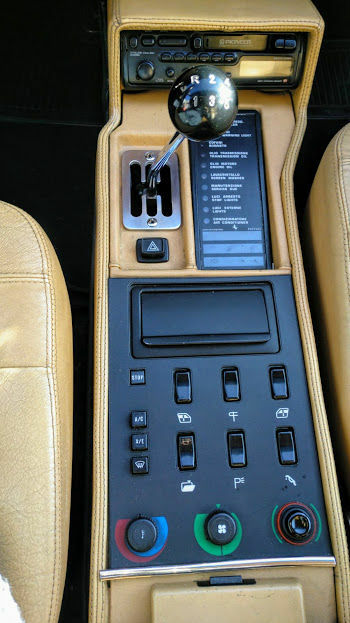 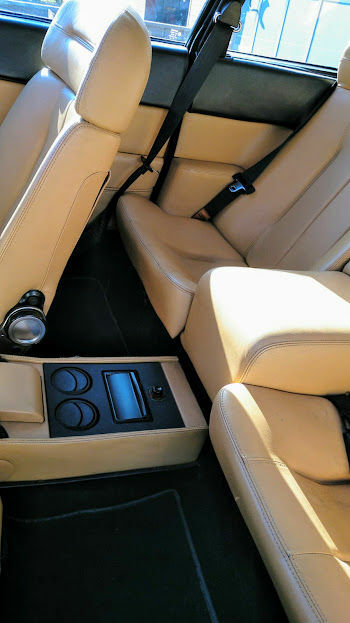 The interior is in beige leather and all of its components are original. 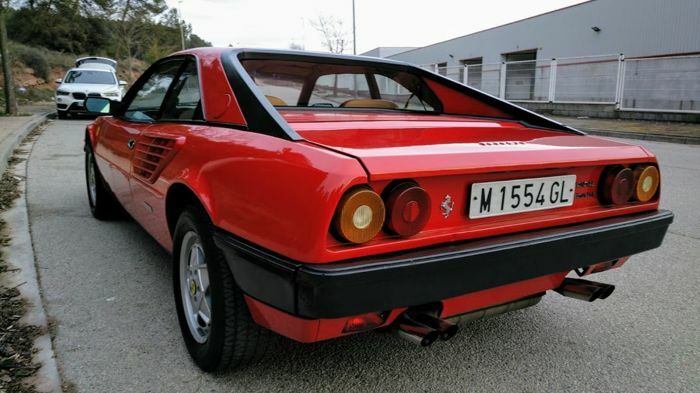 This model is the first mid-rear engine model with 4 seats manufactured in the series’ history. 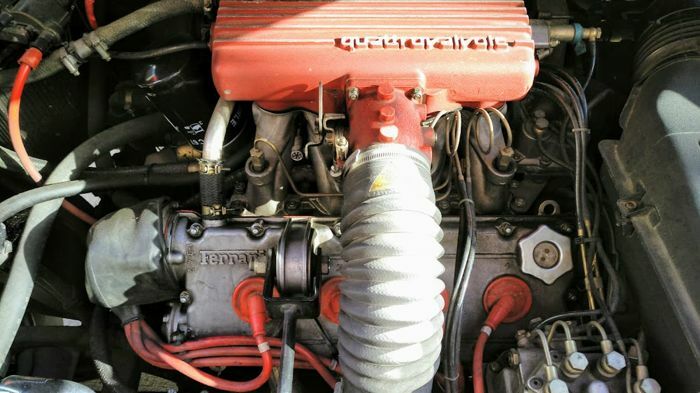 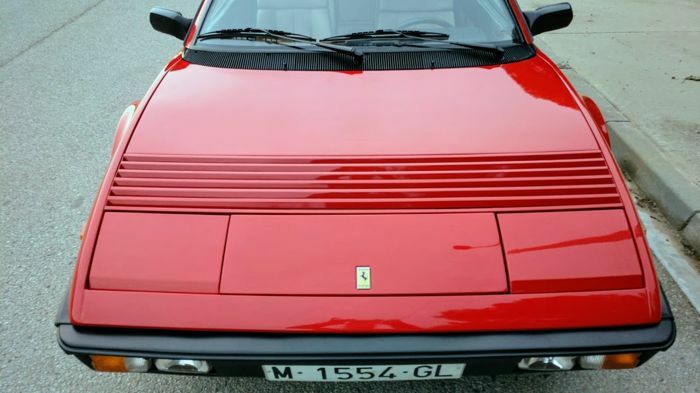 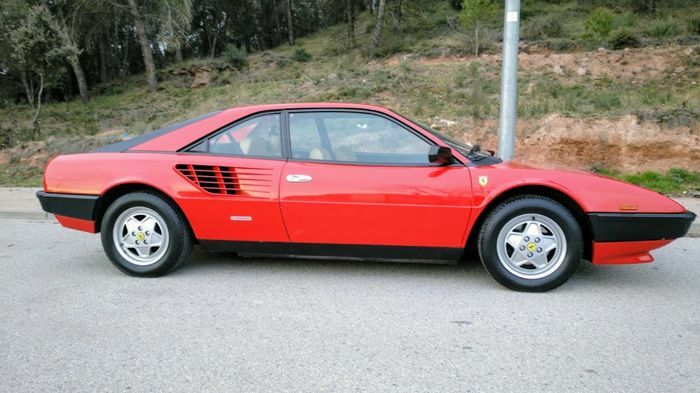 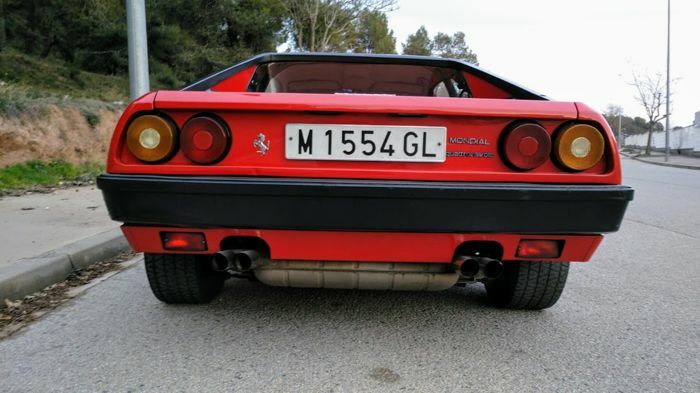 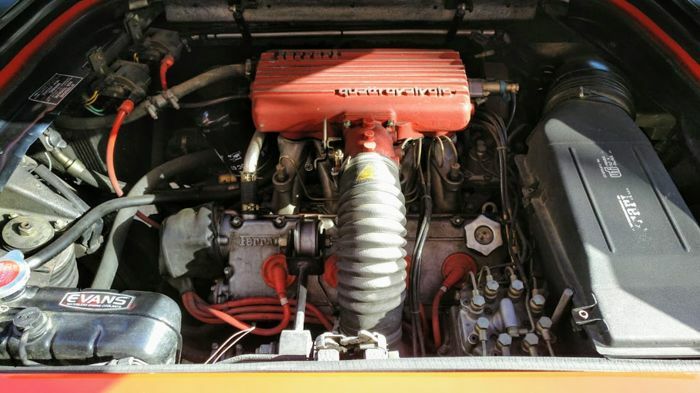 8 cylinder and 32 valve engine This Ferrari Mondial QV was made by Italian designer Pininfarina Studio. 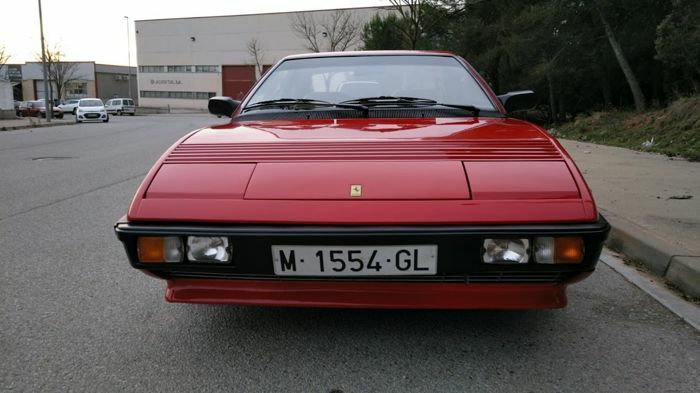 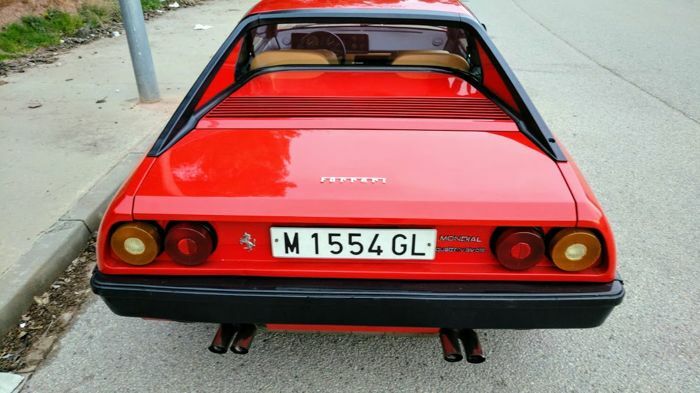 Only 1145 units manufactured between 1983 and 1985. 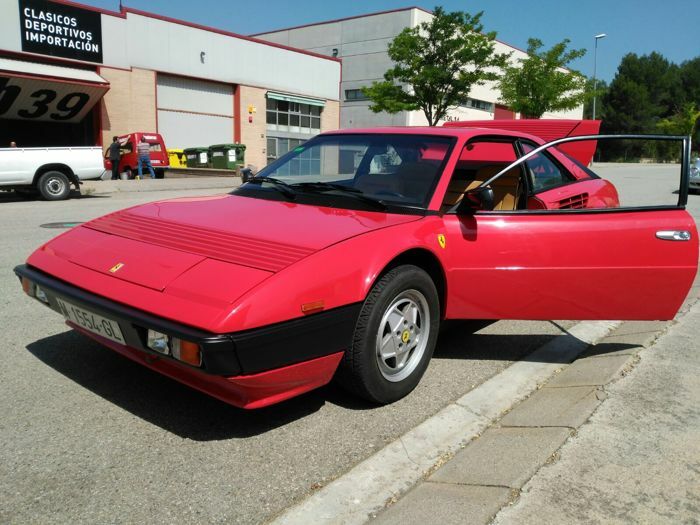 This car is in Sant Fruitos de Bages (Catalonia), Spain. 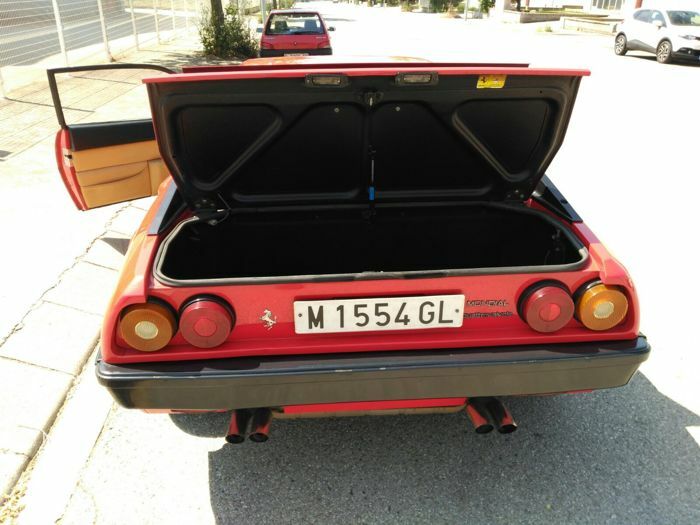 The seller prefers the lot to be picked up from Sant fruitos de bages (Spain). 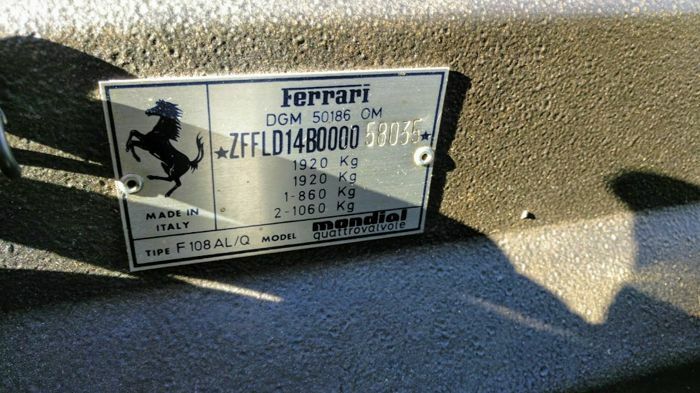 Shipping is possible by arrangement only. 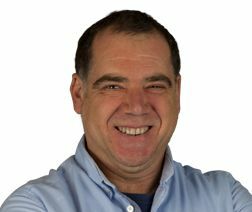 Costs of shipping are at the buyer's expense.